Pool and Spa Megastore was established in October 2010 after the closing down of Pool and Spa Supercentre in Upton Street Bundall. 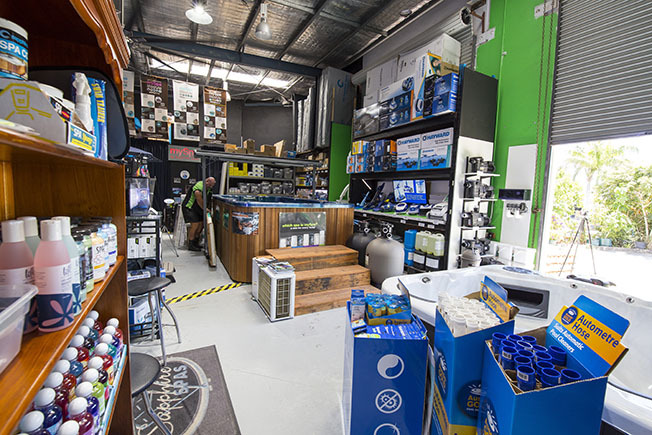 After seeing the need for a specialist Pool and Spa Centre on the Gold Coast, two former employee’s Mark Suckling and David Hudson from Pool and Spa Supercentre created Pool and Spa Megastore. When looking for a site for the new store we wanted something that was centrally located to the ever-expanding Gold Coast and offered plenty of easily accessible car parking and is easy to find from anywhere on the Gold Coast. So, now Pool and Spa Megastore is located at Unit 3, 16 Commercial Drive Ashmore and is easy to find when using Google Maps. Open 7 days a week, all year round, winter included, apart from the occasional public holiday closure. 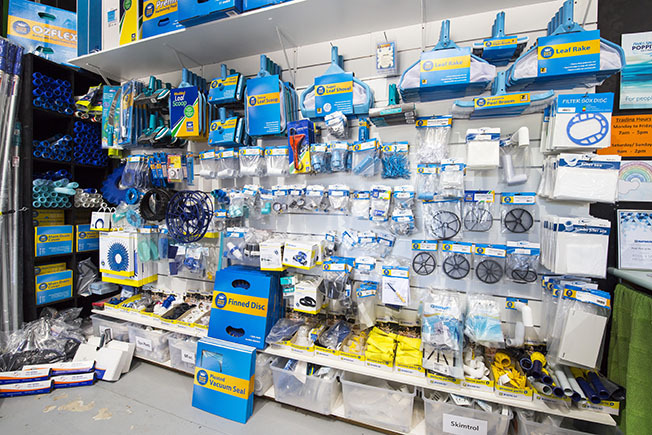 Call us on (07) 5527 1135, or visit the helpful staff who will help advise you during showroom hours of Monday-Friday 7am to 5pm, and weekends open 9am to 2pm, otherwise check us out on Facebook for updates on opening hours during Public Holidays. With more than 35 years of experience in the Pool and Spa Industry owner Mark Suckling has been solving swimming pool and spa problems for more than half his life, with a store in his hometown of Dubbo in NSW to managing a large Factory Outlet Spa showroom on the Sunshine Coast before eventually settling on the Gold Coast and opening Pool and Spa Megastore. With fully trained staff and access to other specialised pool trade services, there isn’t a job too big or too small they can’t handle, from a simple pool service and a vacuum to filtration relocations and pool renovations or just replacing your old tired pump and filter with the latest energy-efficient technology available today.